Add a touch of class and elegance to your home decor by picking from our wide range of contemporary lamps. 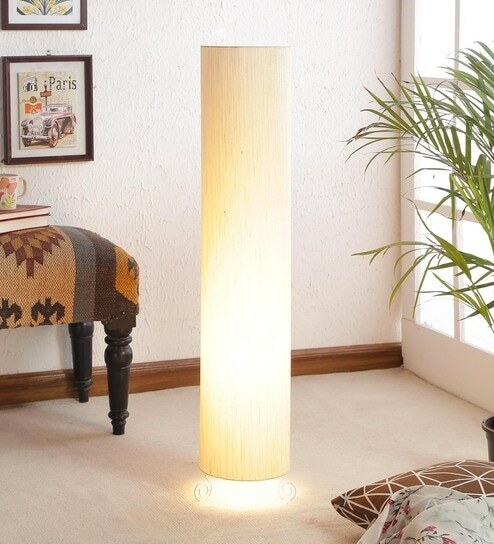 With its classy design, these floor lamps will raise the style quotient of your home within no time. High on utility and efficiency, these floor lamps will render you a lasting use. A one stop-shop for home decor and furniture, Pepperfry sells a home product every 30 seconds.